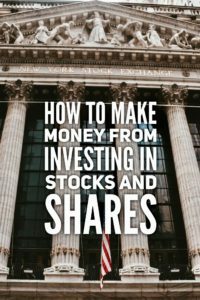 If wealth creation is your aim then investing at least some of your money in the stock market can be a great way to achieve above average returns, if you know what you’re doing. The problem for most people is that they don’t really know where to start, so they avoid the stock market altogether. And that’s a shame really. 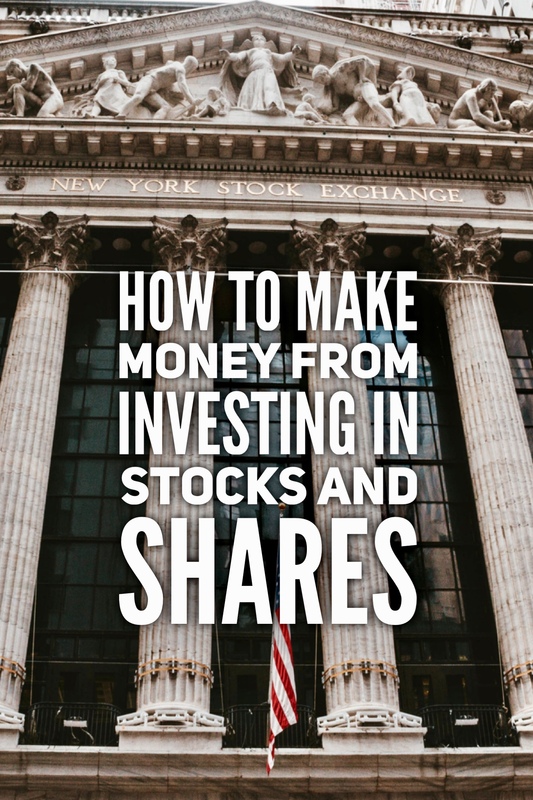 However if the stock market does have some appeal to you and you’d genuinely like to know where to start then my advice would be to take a close look at successful investors, the professionals, and see how they approach the process. Look at what they do because if it’s worked for them then it’ll probably work for you. 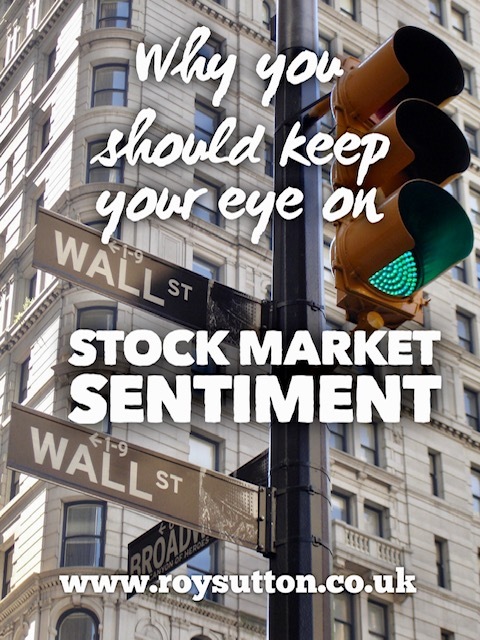 The legendary investor Warren Buffett once observed that markets are driven by fear and greed. And greed always trumps fear. 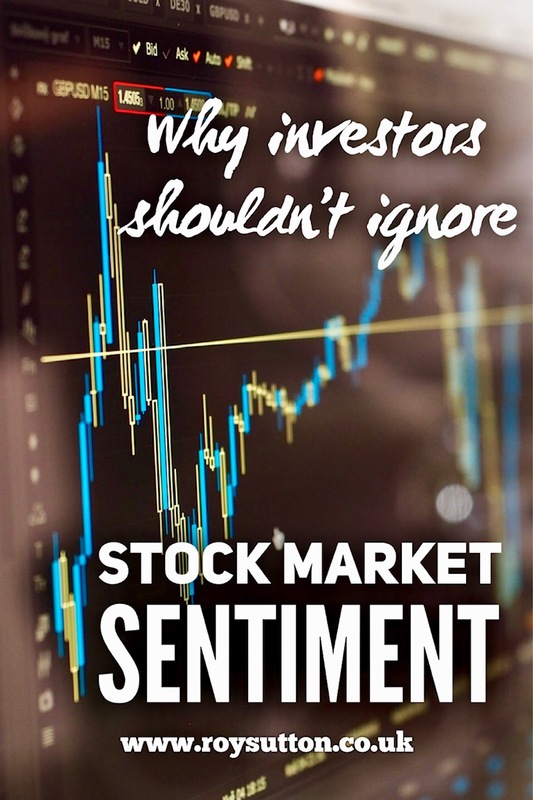 When stock markets start moving quickly on an upward trajectory, amateur investors are tempted to join the party, particularly when the return on cash deposits is low. The problem for amateur investors is that by the time they notice what’s happening in the market, all the real bargains have gone. So they tend to join the party at the wrong time and then over-pay for the stocks they buy. My underlying point here is that market movements tend to be exaggerated, in both directions. The collective herd behaviour of investors tends to cause the market to overshoot fair value when it’s rising and then fall way below fair value when it’s in decline. Stock prices are driven by the economics of supply and demand. When lots of money is chasing a relatively few stocks then the price of those stocks keeps going up. Until professional investors realise that the stocks have become overpriced, relative to the underlying fundamentals of the businesses involved. At this point fleet-footed professionals sell and bank the profits. Amateurs tend to be slow to notice a downturn but when they do, they lose their nerve and sell. Usually that means they sell at a loss but also, as the index has by now hit an exaggerated low, they actually sell for less than the underlying value of the asset. Thus creating more bargains for professional investors. So what signs are professionals looking for to allow them to bag a few bargains? The answer to that is simple. Successful investors know that the best time to buy is when everyone else is heading for the hills. When there’s a panic going on. That’s when you’ll find the real bargains. The market is always volatile of course but had you invested in 2008 for instance, when market conditions were as dire as they get, and you held your nerve, then you’d be sitting on some very good returns over the past 10 years. And what sign tells successful investors it’s time to sell? 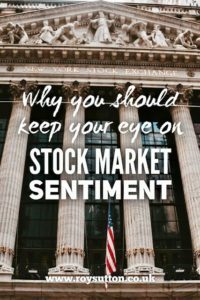 Well they know that the best time to sell is when the ordinary man and woman in the street are starting to talk about the stock market and the shares they’ve just bought. When everyone has bought into the market, then professionals know that demand must start drying up and without demand prices can’t keep going in an upward direction. So they know it’s time to bank some profits. 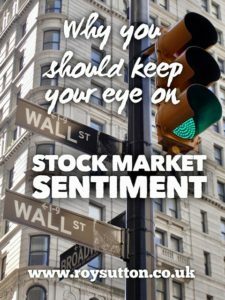 Personally, I view the market through a contrarian lens and so far that approach has served me well. 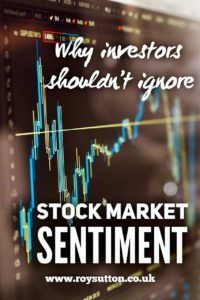 I look for value but it gets harder to find the more market sentiment lifts prices to levels which defy sound investment logic. Again to reflect on Warren Buffett’s investing philosophy; he suggests you should be greedy when people are fearful and fearful when people are greedy. 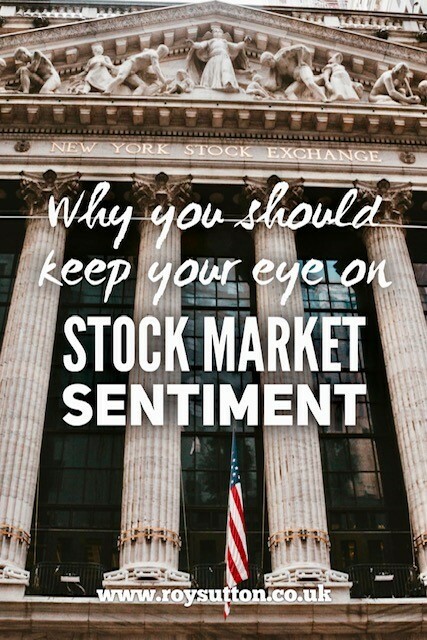 The key to successful investment is that you must never lose sight of stock market sentiment and signs for when the market might turn, either up or down. And never listen to anyone who tells you that it’s different this time. It’s never different. Markets fundamentals never change, not in my experience certainly. So that’s what I think but what’s your opinion? Please share your thoughts and experiences with me. I’d love to hear from you dear reader. However if you’d like to know more about legendary investor Warren Buffett and his approach to investing then you’ll find plenty of books on Amazon if you CLICK HERE. Disclosure: This post includes Amazon Affiliate links, meaning I will receive a modest commission should you make a purchase from Amazon via one of the links included in the text. However there would be no additional cost to you in making the purchase. These commissions serve only to help with the cost of maintaining and operating this website. Your understanding in this matter is truly appreciated. Thank you. 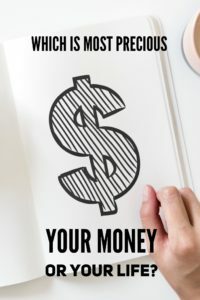 If you’re lucky enough to have some money then it can serve you well. 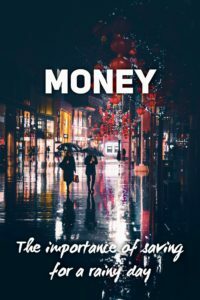 If you’ve got your money working for you then it can make your life both pleasant and comfortable. With enough money you can have the lifestyle of your choice. 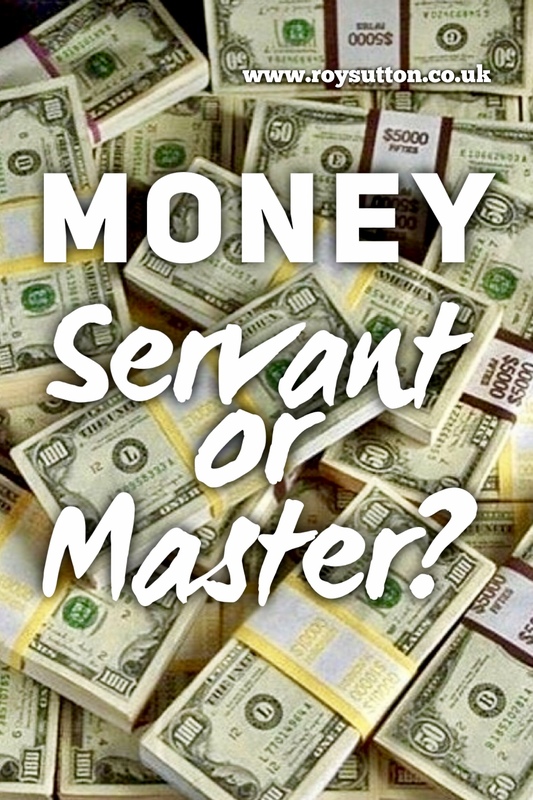 So in that sense money is a very good servant. However owing money is quite another matter. If you owe money to other people then that debt can control your life in all sorts of unpleasant ways. Essentially debt enslaves you. And that’s when money can become a very bad master. It’s true, you can’t always avoid debt. For instance few of us can afford to buy a home without a mortgage. That would be true for the purchase of a car too without a financing arrangement. 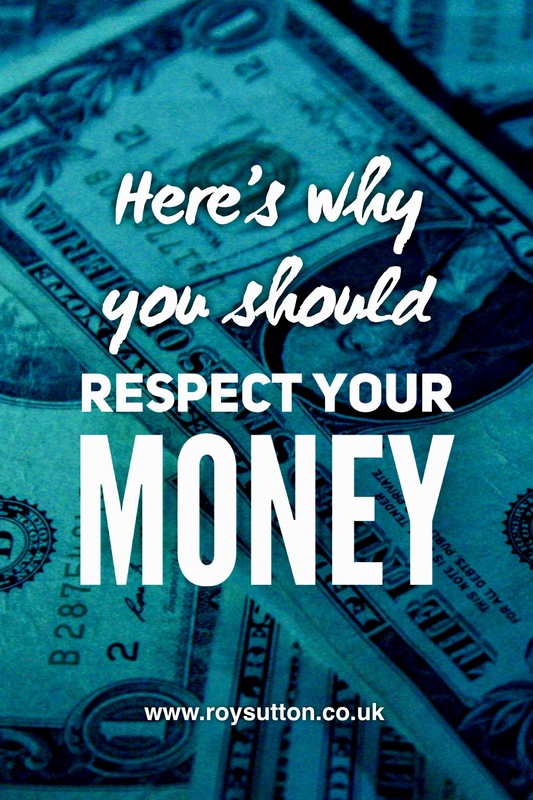 However you should never take on debt to fund discretionary spending. That’s unwise. If you can live without it then don’t buy it until you’ve got enough of your own money to pay for it. Today’s mantra is simple. 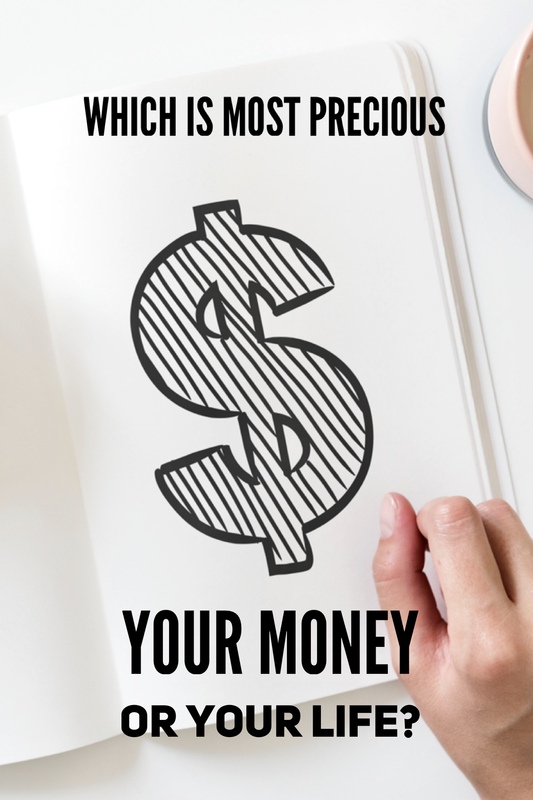 If you can avoid incurring debt, you should. Well you should if you want to sleep soundly at night, that’s for sure. Can there be a better feeling than winning? Does being a success really matter? In theory they should never need to work again. Although really they’ve just swapped one set of problems for another. Winning money is one thing; keeping hold of it is quite another. There are plenty of examples of people who’ve won large sums of money through lotteries, or other gambling, only to lose it all within a few years. As the English proverb above suggests, money can disappear easily if you’re not careful with it. 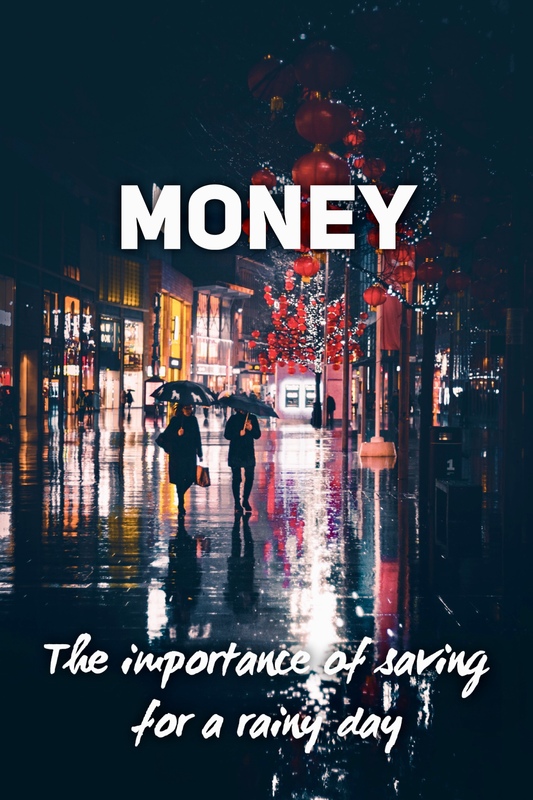 You have to look after your money; you have to manage it carefully. Money can be like a bird with wings; it can fly away if you are not careful. Too many people spend their money far too freely on things they really don’t need and things they could live without. And plenty of professionals will be offering them help, only then to help themselves, if you know what I mean? 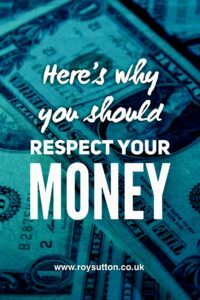 Today’s message is that you should respect your money and look after it. Otherwise you won’t have it very long. So please share now. If you do, I will be ever so grateful. Thank you. 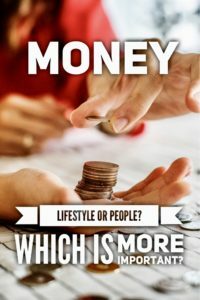 I wrote a post recently about the importance of money versus life and I received some interesting feedback from readers. 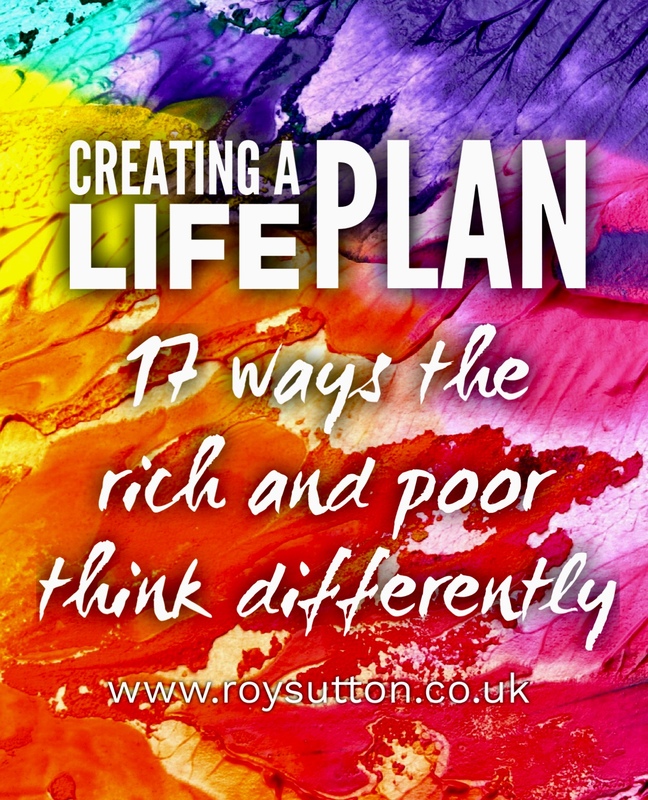 Some agreed with my underlying point that your life matters more than obsessing about money. However others thought that their quality of life was in direct proportion to the money they’ve got. Essentially money equals lifestyle and so ultimately they thought it mattered more. So I think it’s worth reflecting on this issue again. Yes, having money is nice insofar as you can live in a nice house, drive a nice car, wear fine clothes and eat in the best restaurants. All of that is wonderful no doubt. However money can’t buy you love and it can’t buy you the wag of a dog’s tail. Money simply cannot buy genuine affection from others, whether that’s your partner, your children, your family, your friends or your pets. 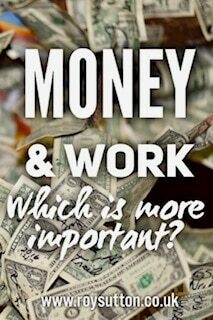 If you could only have either the finest things money can buy or strong, well-balanced relationships with the people who matter most to you, which one would you really choose? I don’t know about you but I think people matter most. If push comes to shove I can live with very little money but I couldn’t get by without my loved ones. All of the most memorable times in my life have had other people at the core. It is people who’ve made the difference to me. It’s people who’ve made me smile. It’s people who’ve been there for me when life’s been a challenge. We all need people more than we need things, surely? Having money is very nice of course, but having people in my life has been much nicer. Money is like oxygen, we can’t live without it. That’s true. We must ensure that we’ve got some money, but we shouldn’t pursue money at the expense of our loved ones. I would rather be poor than lose those people who matter most to me. Then again, that’s just my point of view but what do you think? Would you agree with me? Perhaps for you lifestyle matters more? Let us know via the comments below. In life there are two resources which require careful management. One is our time; the other is our money. With respect to money, we must take care of it, protect it, manage it carefully and we shouldn’t waste it. Ideally we should be building wealth and acquiring assets that will generate an income for us. In that way we create a private income and then what we do with our life depends only on what we want to do with our life. And for me that’s important. All that said, it’s important not to become obsessed with money. The quote above from Laura Tenison reminds us that we cannot take our wealth with us when we die. Clearly Ms Tenison likes to share her good fortune with others. She’s right I think but, as always, it’s about striking a balance. In creating the maternity clothes retailer JoJo Maman Bebe, Laura Tenison is clearly a smart lady, so my guess is that she will always strike the right balance. So good luck to her. If success is your goal then I hope the year ahead proves to be very successful for you Dear Reader. It can be, so keep going until you get to where you want to be. However make sure you get the balance right too. There are plenty of successful people in this world and you can be one of them too. However for many people the difficulty is knowing not only how to get started but also how to keep going when you face the inevitable setbacks along the way. Well if success is your aim, then a good place to start is to listen to successful people. If they’re successful then clearly they know a thing or two. They’ve been there, read the book and got the T-shirt. So if their approach worked for them, it might just work for you too. That’s why it’s a good idea to listen and learn from them. 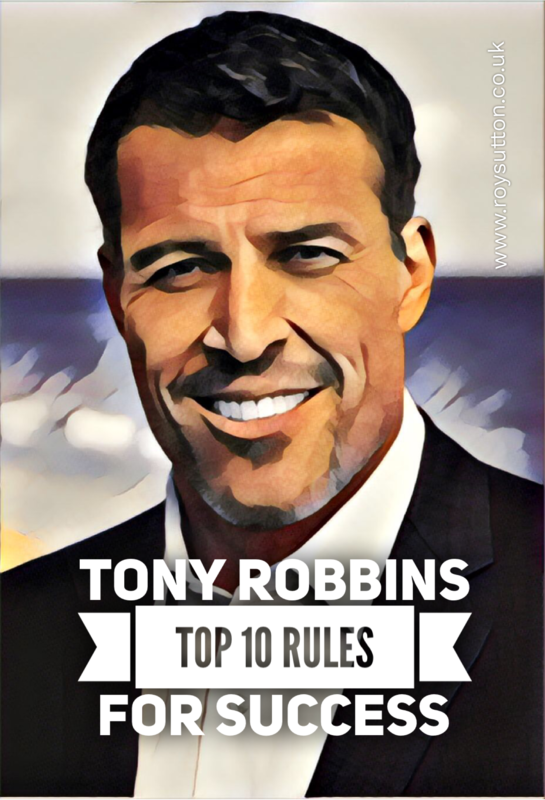 Now Tony Robbins is not only a great coach, he’s also very successful by any measure. 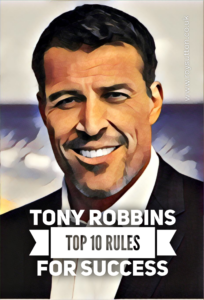 So here are his Top 10 Rules for Success. 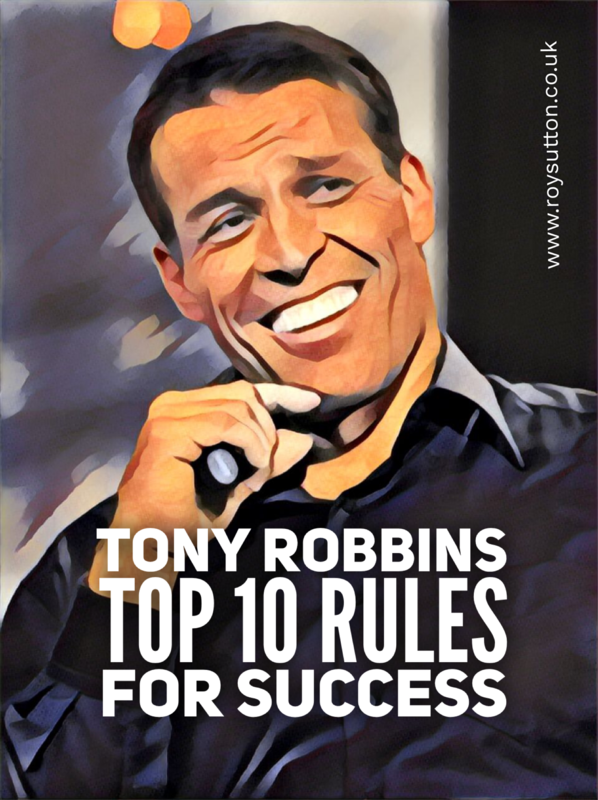 If you really want success then this video is worth a few minutes of your time. Once again, listen and learn. So please share now. If you do it will be truly appreciated. 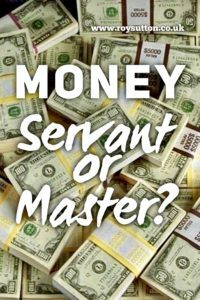 Why is it that some people are wealthy and others not? 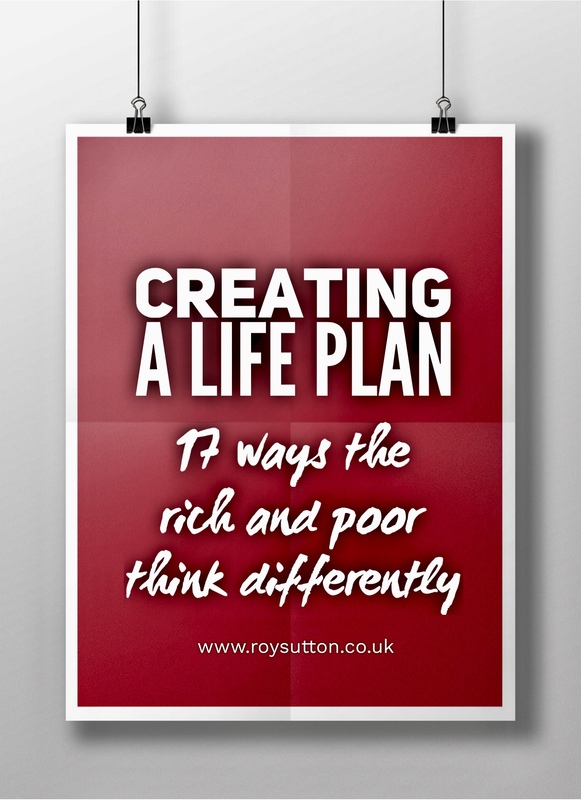 You might argue that the rich inherit money and therefore have just gotten lucky. That may be true in some cases, perhaps. Having wealthy parents certainly helps no doubt but there are plenty of examples of self-made millionaires and billionaires. And there are plenty of examples of people who lost all their wealth and then just created another fortune. There are also plenty of examples of poor people who’ve enjoyed good fortune on a lottery only to squander their millions within a few short years. 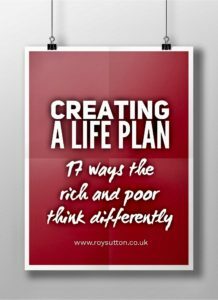 This would suggest that the rich and poor have a different philosophy with respect to creating a life plan and money as a resource. 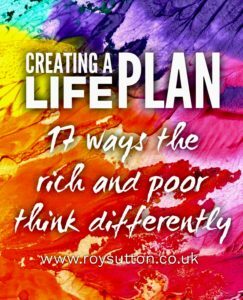 The video embedded here explores 17 ways in which rich people and poor people think differently. The video is interesting and informative and well-worth a few minutes of your time. If you found this article useful then please share it on social media with your friends. When you share, everyone wins. So please share now. If you do, I will be very grateful. Thank you.